Aigoul Kenjebayeva is the managing partner of Dentons Europe's Almaty and Nur-Sultan offices. Her particular areas of specialization have been acquired from over 35 years as a practicing lawyer and include corporate, M&A, energy/natural resources, PPP/infrastructure projects, IP, competition law, and dispute resolution. 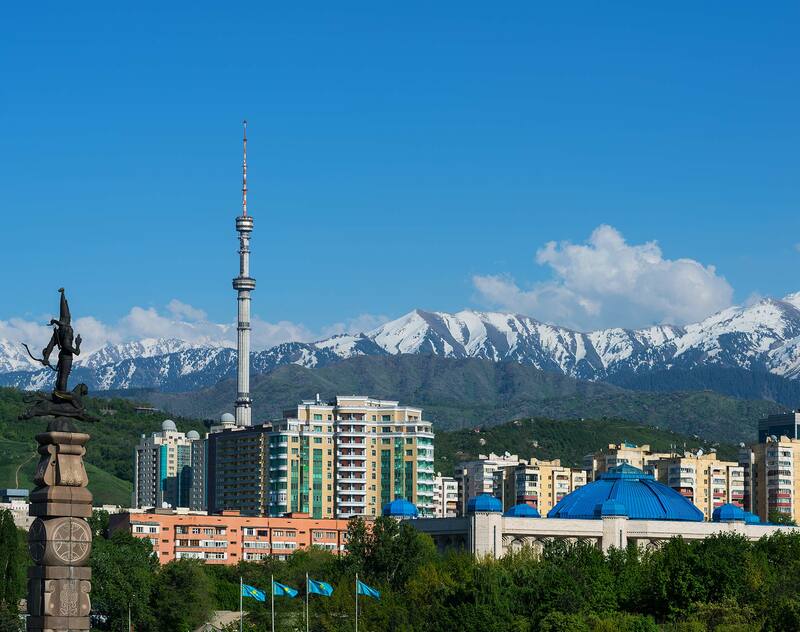 Based in Kazakhstan, Aigoul has also been involved in projects for clients in Kyrgyzstan and Uzbekistan. Aigoul is a member of the Stockholm Arbitration Report Editorial Board, the Kazakhstan Petroleum Lawyers Association Board, the Foreign Investors Council Legal Working Group (under the auspices of the President of Kazakhstan), and the Chair of the Board of the Kazakhstan Bar Association. Duke University School of Law, 1993, LL.M.